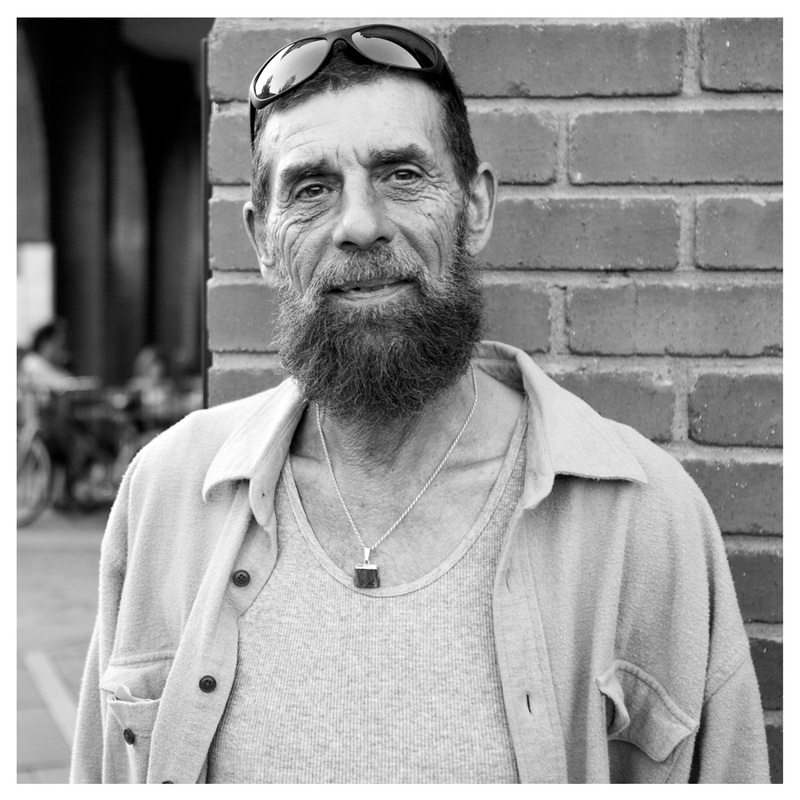 While shooting the monthly Visual Collective Free PhotoBooth, I captured a quick portrait of this gentleman. He was standing in our backdrop but didn’t realize it, so I ditched the pocket wizard, opened up to f/3ish and grabbed some nice light provided by open shade. This entry was posted in blog, photography and tagged adventures, arizona, arts, behind the scenes, black and white, creativity, culture, film, flagstaff, flagstaff ariz, Grand Canyon, illustration, live photo, lomography, nikon, nix software, open shade, people, photobooth, photography, pic of the day, pocket wizard, silver effects 2, street portrait, travel, vacation, visual collective. Bookmark the permalink.